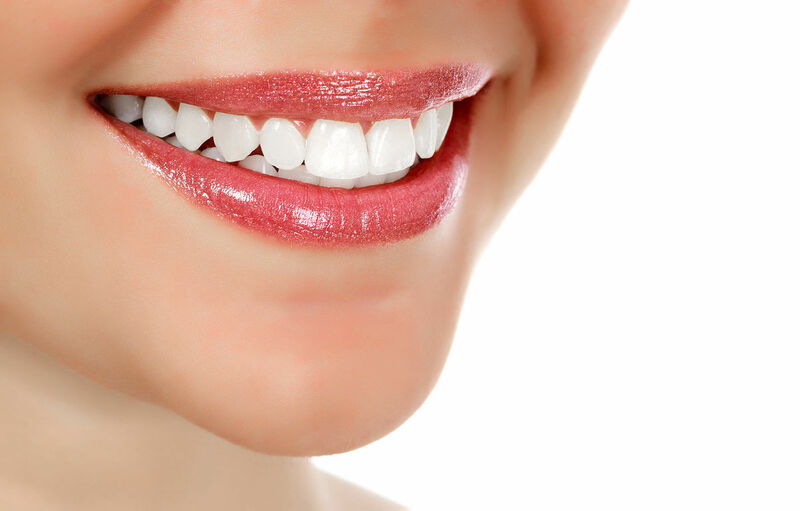 Professional take-home whitening performed by our office is considered to be the most effective and safest method; done properly, tooth whitening can last as long as five years. Over-the-counter whitening systems are somewhat effective as long as they are monitored and directions followed closely. Our team of dentists and assistants, work hard to make you feel at ease by providing exceptional patient care in a relaxed, convenient setting. Call us today to schedule your teeth whitening appointment at (314) 862-7844.